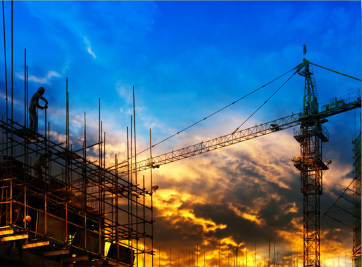 Construction Defects | Goldstein Law P.C.Goldstein Law P.C. While defending design professionals for over twenty years, the attorneys at GLPC have become highly skilled at identifying liability exposure and scope of damages resulting from construction defects at projects. Often claims are made that a contractor used inferior materials or did not perform their work in accordance with a project’s drawings and specifications. As a result, damages are alleged to have occurred which, in many instances, may be significant. Attorneys at GLPC are extremely familiar with construction documents including drawings, specifications, contracts, and change orders and can therefore promptly identify: i) who caused the claimed damages; ii) how the damages were caused; and iii) the extent of the damages resulting from the claimed construction defects. Performing this critical analysis early on often results in a prompt resolution which may be in the form of a voluntary discontinuance, dismissal by motion practice or, if appropriate, settlement involving all responsible parties.